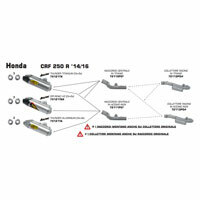 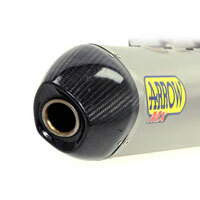 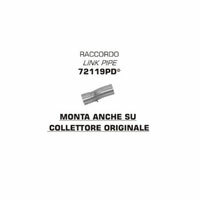 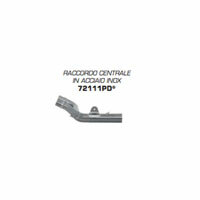 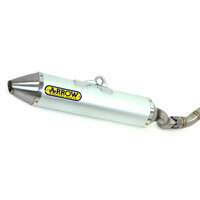 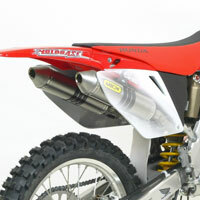 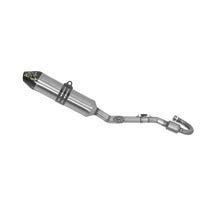 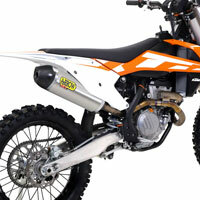 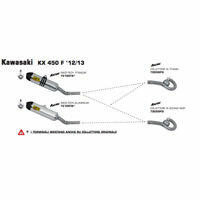 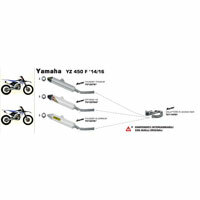 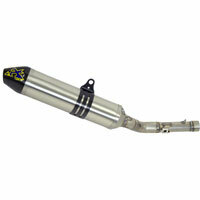 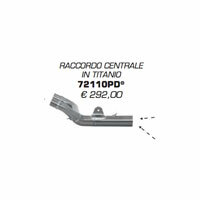 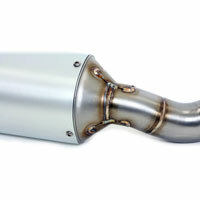 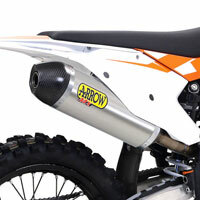 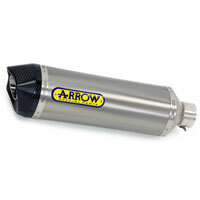 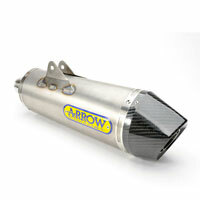 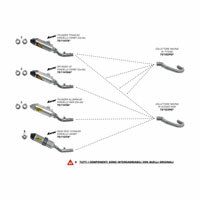 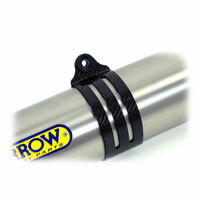 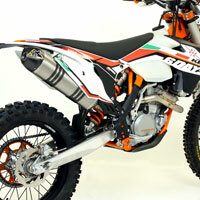 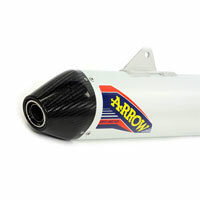 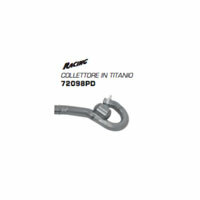 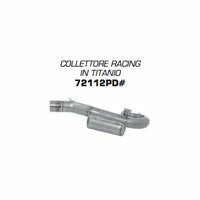 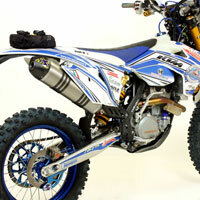 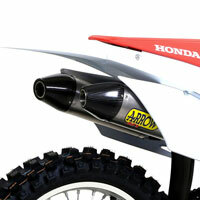 Single components and complete exhausts for 2 and 4-stroke bikes of the highest quality. 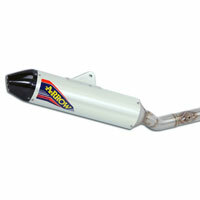 If you are looking for high level performance and strength you will find what you are looking for. 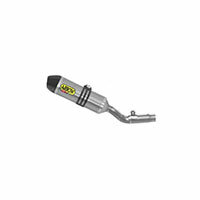 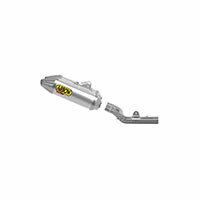 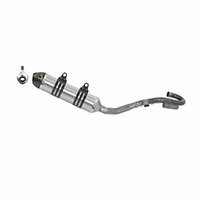 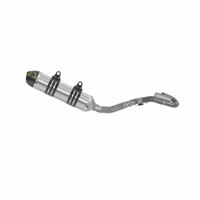 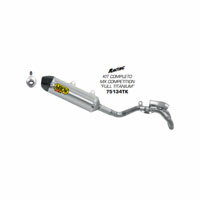 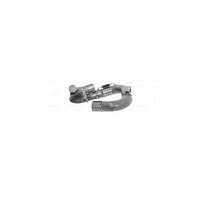 The wide range of expansions for 2-stroke motorcycles offers maximum engine performance with a quality of materials that guarantees a very high strength to the muffler of your motorbike. 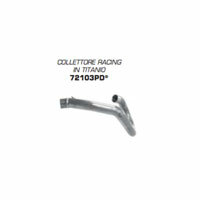 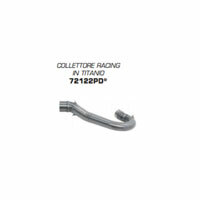 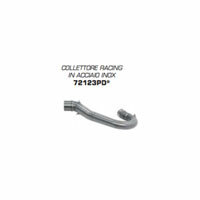 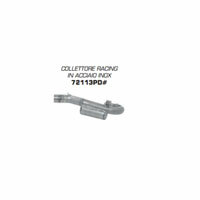 All Racing models and not the exhaust range for Moto 4 strokes are parameterized to maintain the noise level within the limit allowed in the race offering an incredible engine performance; the range we propose offers steel and titanium collectors, silencers in aluminium, steel, titanium and carbon giving the possibility of choice and the right compromise in terms of spending with the totality of materials, to make the bike off-road to the top based on your own needs.